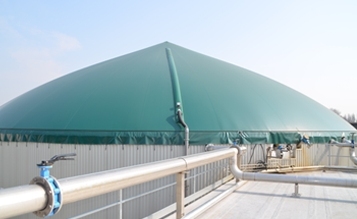 The technology group Wärtsilä has been given Notice to Proceed for a Liquid biogas (bio-LNG) plant to be built in Asker, Norway. 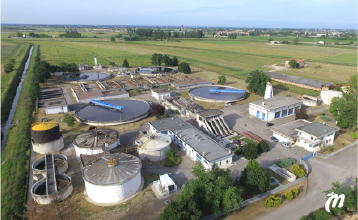 The contract for the plant was awarded in April 2018 by VEAS, a Norwegian wastewater treatment and biogas producing company, and the Notice to Proceed was signed in December 2018. 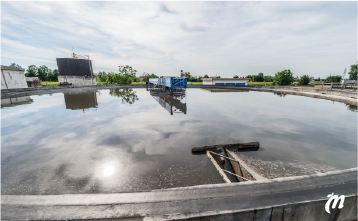 The new facility will comprise a biogas upgrading and liquefaction plant. 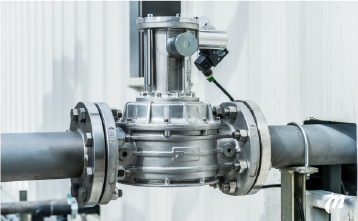 It will enable VEAS to produce vehicle quality biogas, thereby creating an alternative to fossil fuels and reducing CO2 emissions. 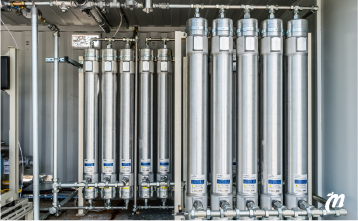 The new bio-LNG plant will be incorporated together with the company’s existing biogas plant, which is the biggest sewage sludge treatment plant in Norway serving nearly 750,000 people. The total bio-LNG production capacity will be 20 tons per day. “Wärtsilä has the experience and technical know-how needed to integrate the new bio-LNG facility with our existing plant. Their support throughout the project has been good, and they have shown themselves capable of meeting our demanding time schedule,” commented Ragnhild Borchgrevink, Managing Director of VEAS. 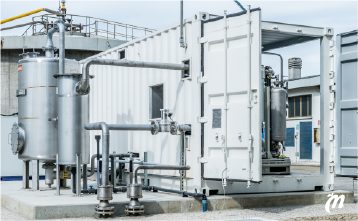 The scope of supply for the bio-LNG plant includes upgrading of the biogas, hot water production, liquefaction, storage and truck loading capability. Wärtsilä is delivering the system on a fast-track basis, and the on-site installation is scheduled to be completed within a 14-month time-frame. The plant is expected to become in commercial operation during 2020.